Rediscover the trees of the Lowcountry with the exhibit Still Standing, the Beauty of Southern Trees by Gary Mullane this August at Art League Gallery. Gary’s relationship with trees began over forty years ago. 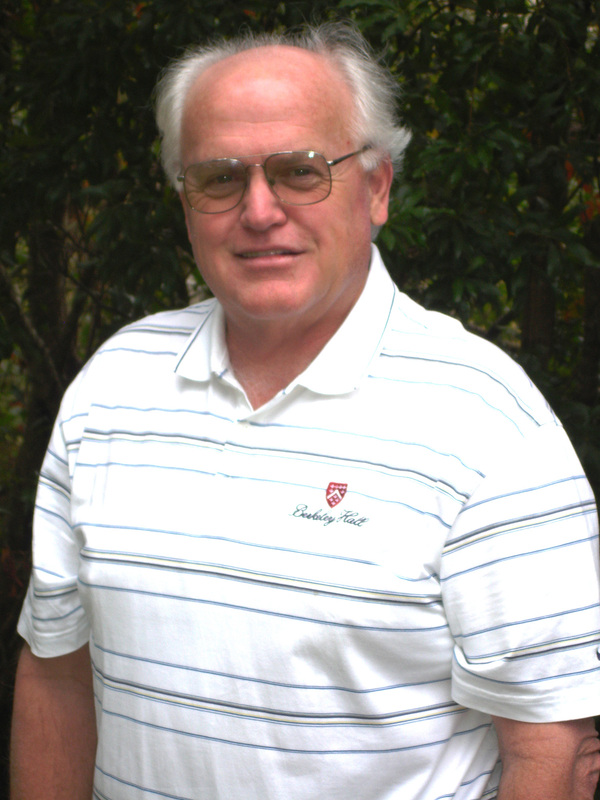 Working as a tree consultant, Gary obtained a degree in Arboriculture and Park Management from the Stockbridge School of Agriculture at the University of Massachusetts. Gary was twice awarded national excellence in Arboriculture for his work in preserving trees at Marriott’s Grande Ocean Resort and Shelter Cove’s Disney Resort. 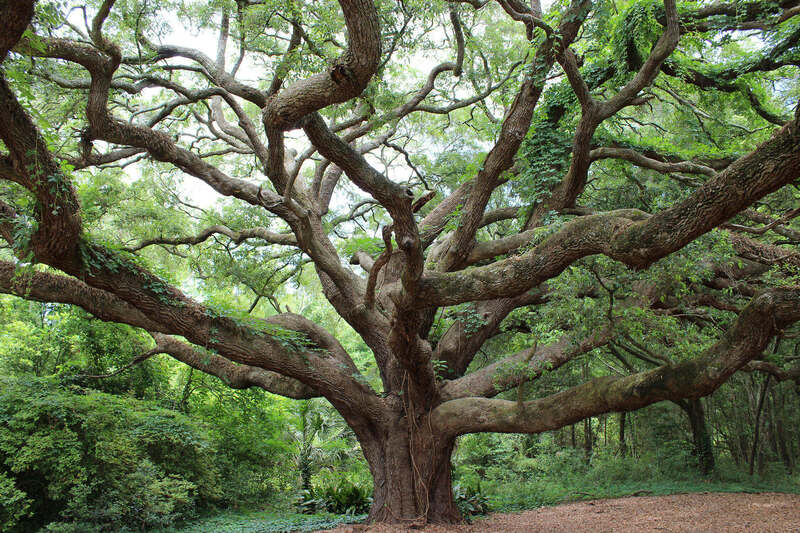 One may argue, that no one else on Hilton Head knows trees like Gary Mullane does. After a long career of preserving trees, Gary began to photograph trees. Because of his career, Gary views a tree differently than most. “Taking photographs of trees is not easy, most I’ve seen are from the outside showing a big mass of green leaves. Since I know how trees work and grow, I’ve tried to capture the power, strength, fragility, size and delicate balance that trees have to survive” states Gary. Gary is the author of “Still Standing, the Beauty of Southern Trees” which will be available for purchase during the exhibit. Stop by the gallery for a new perspective on the Lowcountry’s beautiful live oaks and palmettos while learning how they persevere by a local tree expert. Still Standing, the Beauty of Southern Trees by Gary Mullane will be on exhibition at Art League Gallery, July 31 – August 25, 2018. An opening reception will be held on Wednesday, August 8, from 5-7pm.